Are you travelling for the Bank Holiday weekend? 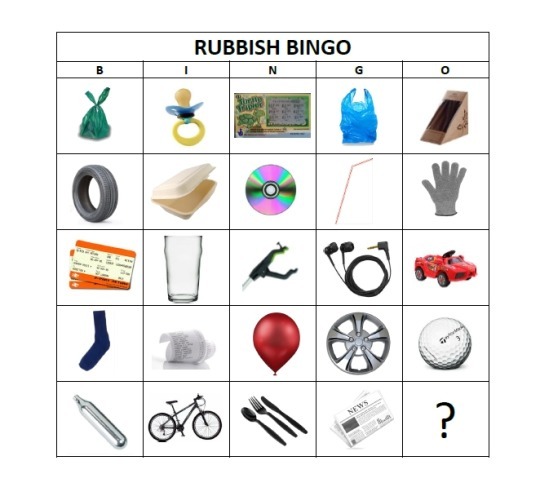 Consider downloading our set of Brand Bingo cards and seeing what you spot along the side of the road. There’s a blank card at the end so you can make up your own, and bonus points for every item you collect and dispose of properly!